West Rouge Lakeside Community: Prestigious 'Ridgewood' Location Amid Unique & Luxurious $$ Million Homes! 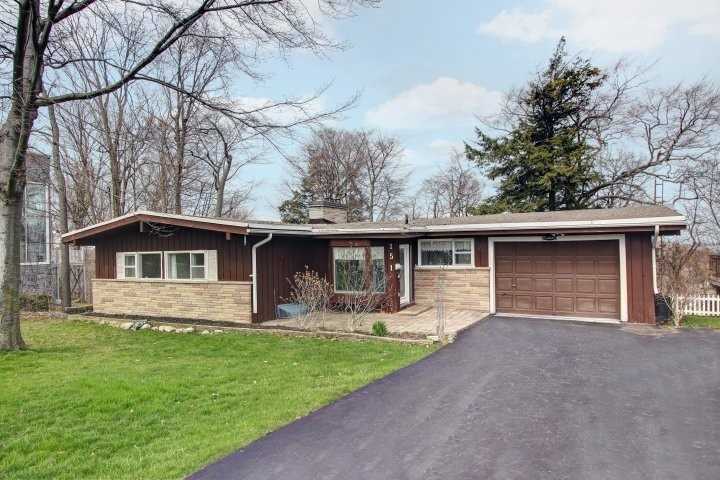 Ranch Bungalow Nestled On 100 X 135 Ft .3 Acre Lot Overlooking Lake Ontario. Lofty Scenic Hilltop Setting! Sunny East-West Layout With Vaulted Ceilings Allow Sun Filled Rooms! Bright W/O Lower Level! Renovate Or Rebuild? Wake Up Everyday & Enjoy The Lake Views!! Steps To Excellent Schools, Beach, Waterfront Trails Along The Lake, National Park, Ttc Buses & Go Train! Estate Sale - Being Sold "As Is". Tree Trimming This Week For Clear & Brilliant Lake Views! Professional Photos Coming Soon.